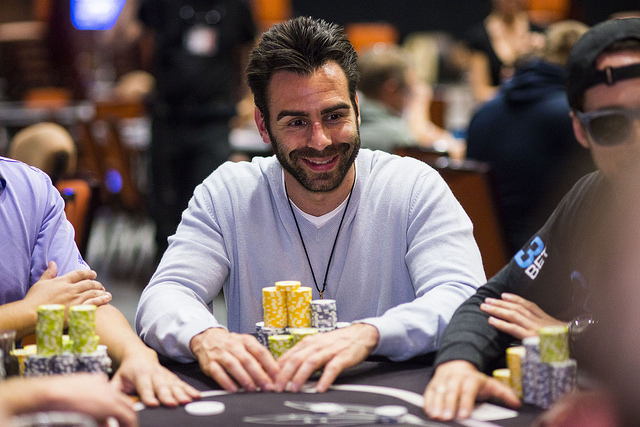 WPT Alpha8™ co-host Olivier Busquet is widely considered one of the best heads-up sit-n-go players in the world. 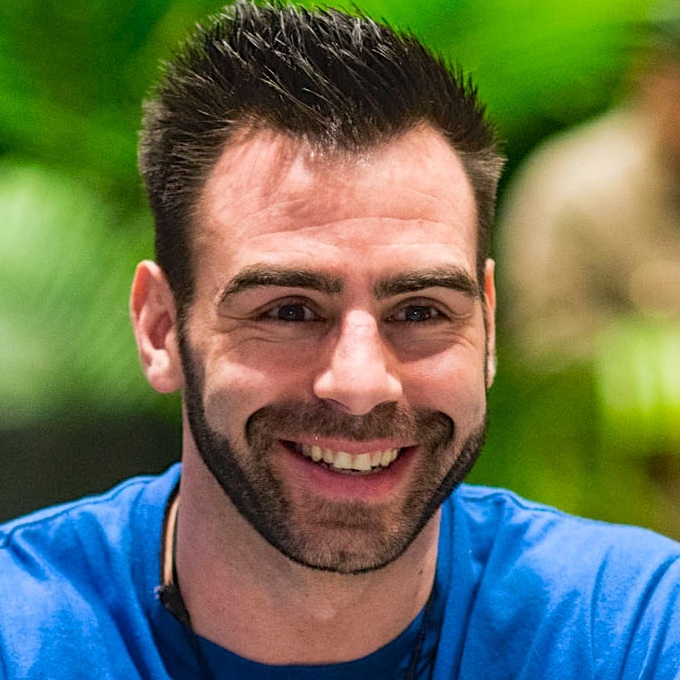 Playing under the handle “Livb112,” Busquet has competed against the greatest minds in poker at the highest limits available in the format. A member of the WPT Champions Club™, Busquet took down the Season VIII WPT Borgata Poker Open, etching his name on the venerable WPT Champions Cup™ and winning $925,514. 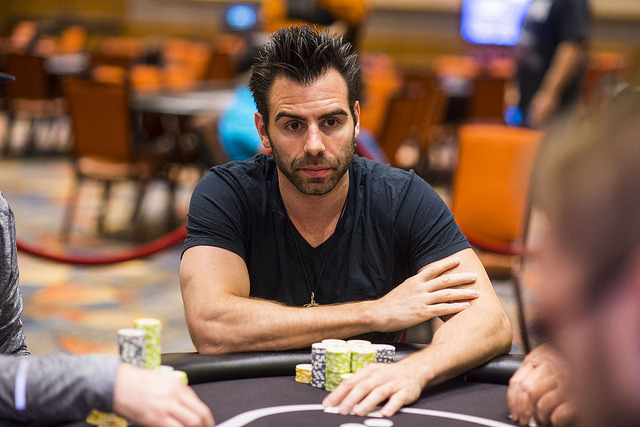 He nearly capped off the season with a second win in the $25,000 WPT World Championship, but was ultimately eliminated in 11th place for $56,439. 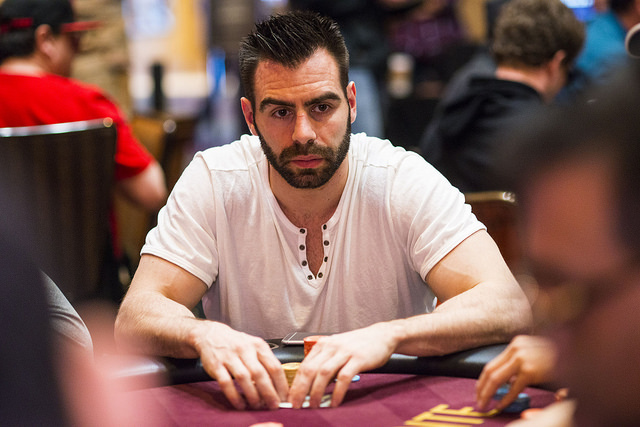 In 2014, Busquet made two major splashes on the super high roller circuit. 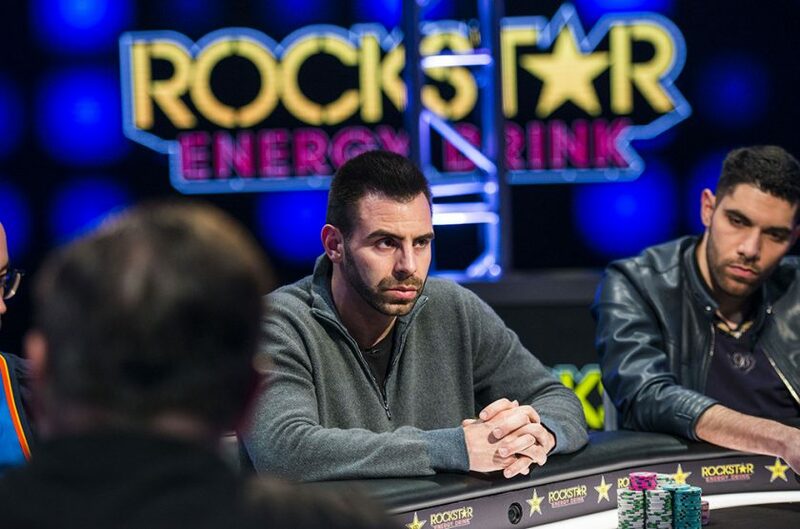 He reached the final table of the EPT Grand Final Super High Roller, finishing eighth for $333,075, and won the EPT Barcelona Super High Roller, pocketing $1,188,996. 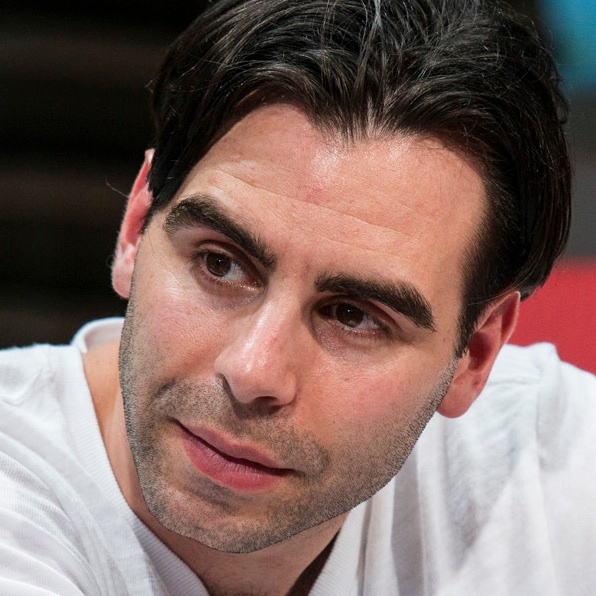 In total, the New York native has over $5.8 million in career live tournament earnings. Off the felt, Busquet is an avid basketball and tennis player. At Trinity High School in New York City, he was the second player in school history to score 1,000 points and was selected to first team all NYC. 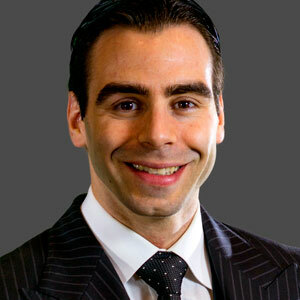 Busquet attended Cornell University, graduating with a degree in philosophy, and worked on Wall Street. 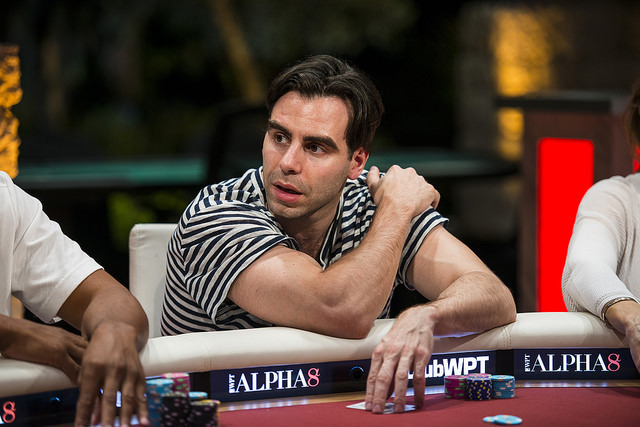 Busquet can be found alongside Ali Nejad, co-hosting WPT Alpha8 on Fox Sports 1 Mondays at 9 p.m. EST (6 p.m. PST).